In the new digital era that we live in, there always is a need for some medium, or digitally-based tool to get a point across—the media has literally become the primary source for all news and entertainment. We look to television for worldly news most times. We look to radio for hits, we still somewhat look to DJ’s for the next hot record, but now, the media journalist, or blogger, if you will, has become the primary spokesperson for all new music & industry news. With that being said, meet Tahisha – a 23-year-old Hip-Hop connoisseur that took her passion for this music & its culture to the internet waves with her own blog, “Mixtape Chiick”. Beginning MixtapeChiick.com as a way to express her adoration & intense knowledge of mixtapes, her roots stem from early days, deeming rappers such as Joe Budden, Fabolous, Jadakiss & Styles P as core influences to her love for this flavor of rap. Tahisha initially began writing on Myspace heavily about artists who at that time were seriously owning the game or were working their way up, including Nicki Minaj, Jhene Aiko, Chris Brown, Ciara, & Bow Wow. Soon after, she would learn that she had entered a realm of entertainment writing in which she soon would earn the title, “blogger”. After learning this, she took her liking to “blogging” & proficiency in writing to her own platform, which led to the launch of MixtapeChiick.com in 2012.
miixtapechiick.com focuses on the hottest releases in Hip-Hop & R&B, the latest in industry news, and discovering/lending an open hand to the up & coming artists on the scene. 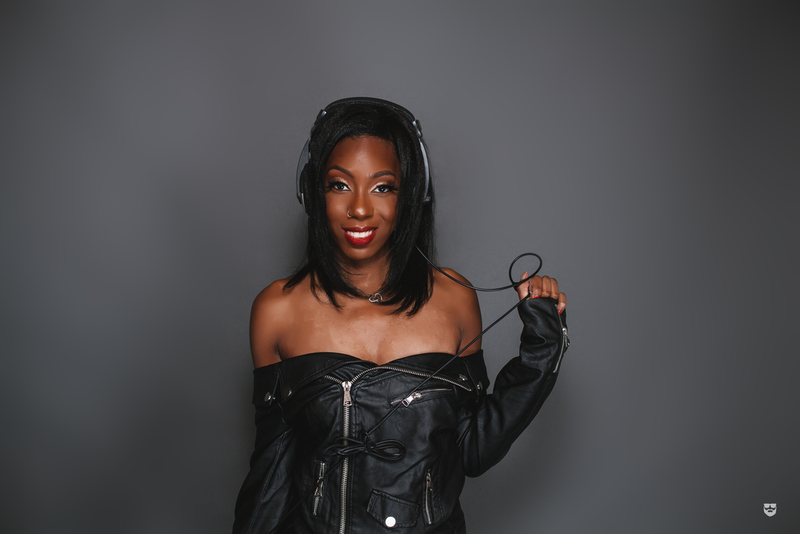 Since the launch of MixtapeChiick.com, Tahisha has gone on to further her writing capacities & contributes her Hip-Hop expertise to major outlets such as ITSBIZKIT, HipHopSince1987, The Rapfest and digital media maven, Karen Civil.